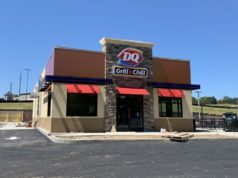 Local drivers will soon see a change at the intersection of Lovvorn Road and Beulah Church Road. 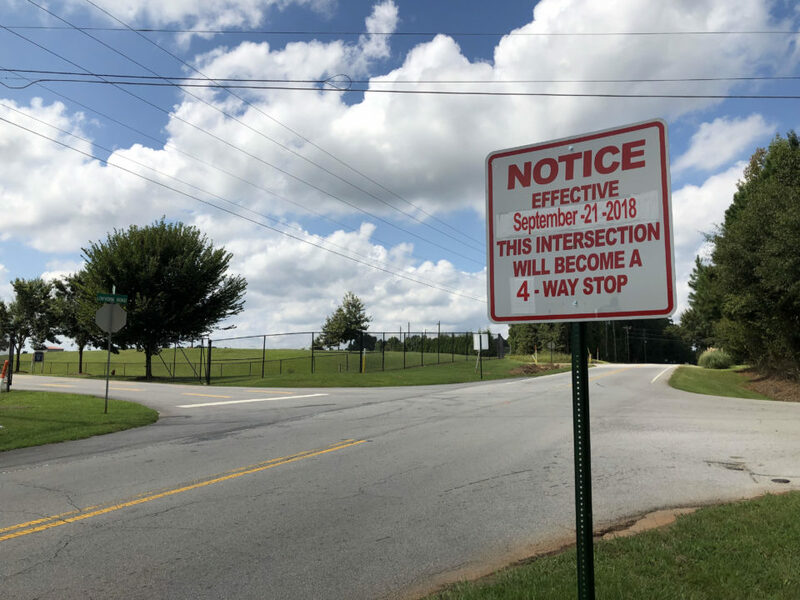 County officials are working with the University of West Georgia and Georgia Department of Transportation engineers to implement a four-way stop at the intersection, and also to lower the speed limit along Lovvorn Road from 55 to 45 miles per hour. The four-way stop at the intersection will be in place on September 21. Pope said he hopes the County’s work with the GDOT helps to reduce the speed limit very soon. Carroll County Commission Chairman Marty Smith said the area around University Stadium has experienced much growth in recent years, prompting the measures to change the speed limit and implement the four-way stop. UWG’s future plans for the area include a new, large-scale, multi-use tennis complex and varsity track and field. Donny is a writer from Carrollton, Georgia. His work has been published in magazines and newspapers across the West Georgia area, as well as many websites. Donny has a degree in Mass Communications from the University of West Georgia. He is also an outdoor writer who enjoys writing about outdoor adventures and travel.